started in 2009 by martha bayne, soup & bread was intended to get people out of their homes to socialize during the winter months. 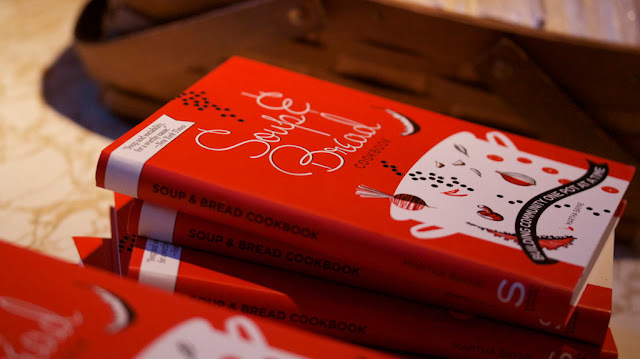 three years later, one cookbook and more than $25,000 raised for the greater chicago food depository, soup & bread continues to bring people together and reach out to those in need. great soup, greater mission. see you tomorrow night! special thanks to sisters megan and tricia from www.nochefsallowed.com for inviting us to join them! You really captured the atmosphere of the place, the crowd and the food with this series. Nicely done! Great shots Marc and Daniel! 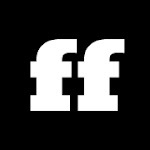 Thanks for documenting the night FF style!